InSanity lurks Inside: Rumor Alert- Could Zonko's Close? Rumor Alert- Could Zonko's Close? 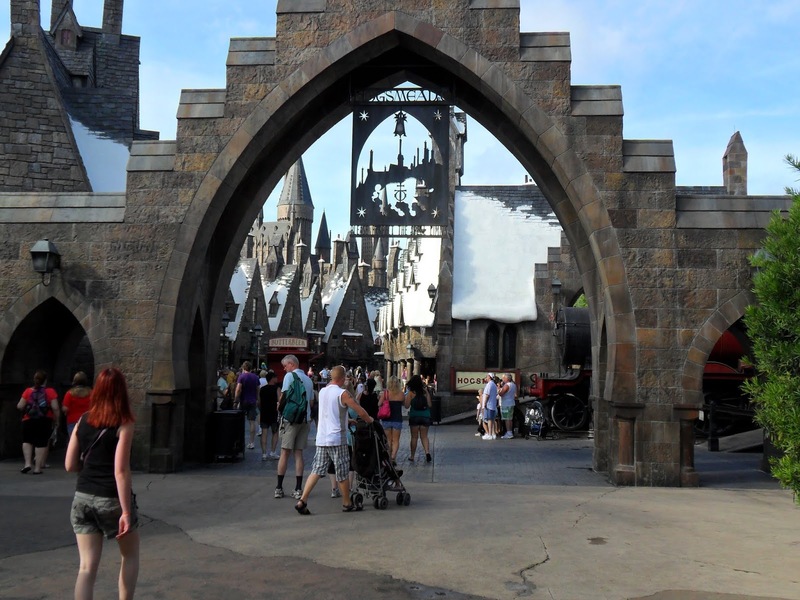 Rumor Alert- Could Zonko's Close at Hogsmeade? Another new rumor coming from Universal Orlando, this time around their popular Wizarding World of Harry Potter areas. It seems the rumor mill has been working overtime lately with the opening of Universal Studios Orlando's new Diagon Alley coming into the home stretch. Some are saying that the popular joke shop from the Harry Potter book series, Zonko's could close in the Hogesmeade area. With the new London Area, Diagon Alley opening to the public this summer could that area have it's own joke shop, making two of them rather redundant? Diagon Alley is rumored to have it's own joke shop called "Weasely's Wizard Wheezes" which would be larger that the current Zonko's (at least according to the Harry Potter Books). The rumor is stating that Zonko's will close to make way for the newer and larger shop. This would be the frist closure of anything in Wizarding World. Again, this is currently ONLY A RUMOR. Universal Orlando hasn't confirmed or denied any portion of this rumor.